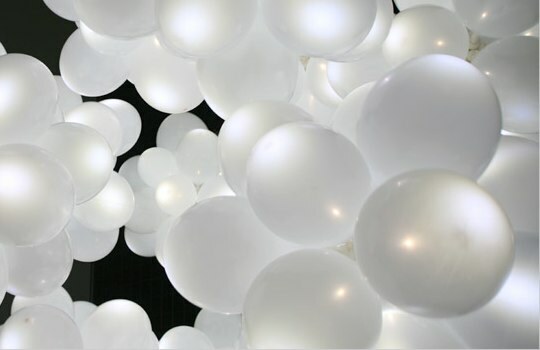 Lightbulbs have led a fairly boring life. Until now. It’s subtle, but the LampLamp is actually quite interesting once it’s in use. At $28 a pop, they are a tad expensive though. Why hang something boring from your ceiling when you can hang a big glob of fake foliage from it? 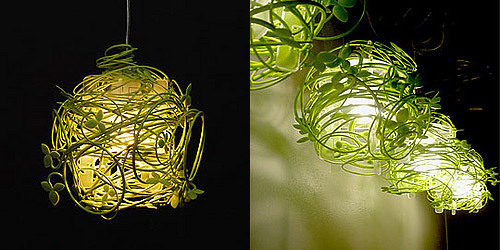 The Foliage Lamp, available for $60, is a fantastic mix of form and functionality with it’s mix of solid lighting and hip mess of tangled greenery. 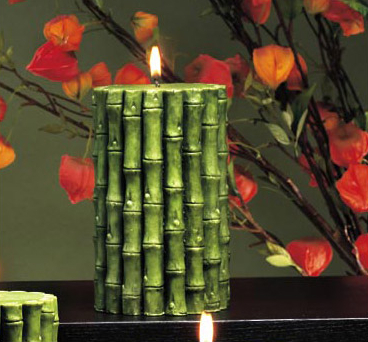 I love candles that have some texture and this Bamboo Pillar Candle is just amazing from that perspective. The candle is around 6 inches tall and will burn for about 40 hours. They’re available for $17 from Wrapables. This BrimLight is such a great idea. It clips to the underside of your hat and provides hands free light! 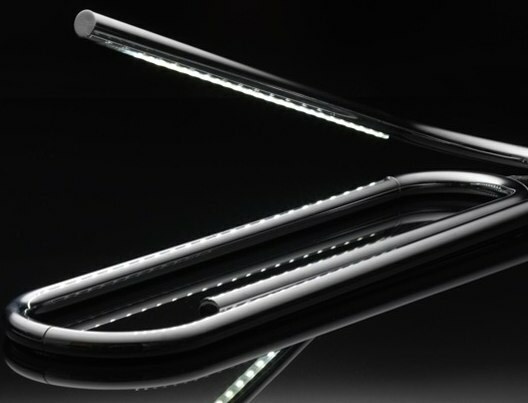 Five LED lights provide light for many hours and the battery life is up to 40 hours long. This is just a smart solution to hands free lighting and for $17.95 it definitely seems worth it.